Toronto friends! 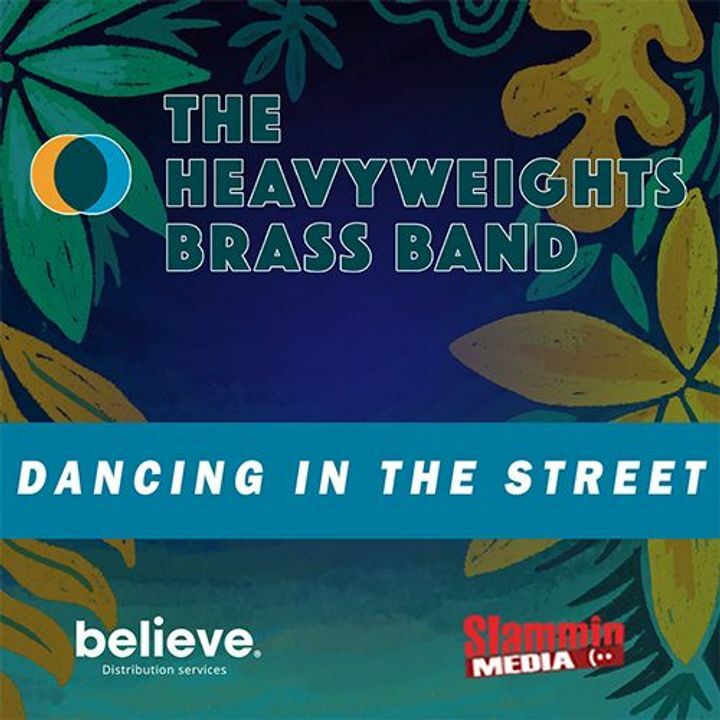 Next week at DROM Taberna is going to be a good ol' brass blowout 🎷 Until then, keep yourself entertained with our Dancing in the Street playlist! Track to know when Heavyweights Brass Band is playing near you.